My roommate bought too many strawberries and told me to help myself to them, and you know what happens when I've been day dreaming of creative treats and a present like that is drop on me? You guessed it, I wanted to bake with them! I recently came across this really cook foodie website where they share all sorts of recipes and tips called Mr.Food. 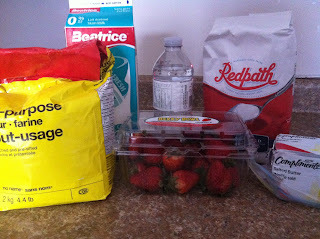 So I started looking at the different strawberry recipes and came across one that I thought sounded pretty interesting. I add a few extra ingredients of course, but they were my inspiration! 1) Preheat oven to 350F. 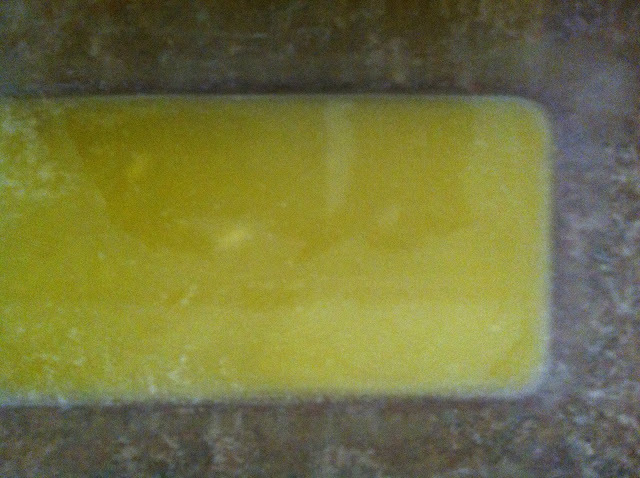 Pour melted butter into a 1 1/2 quart glass baking dish. 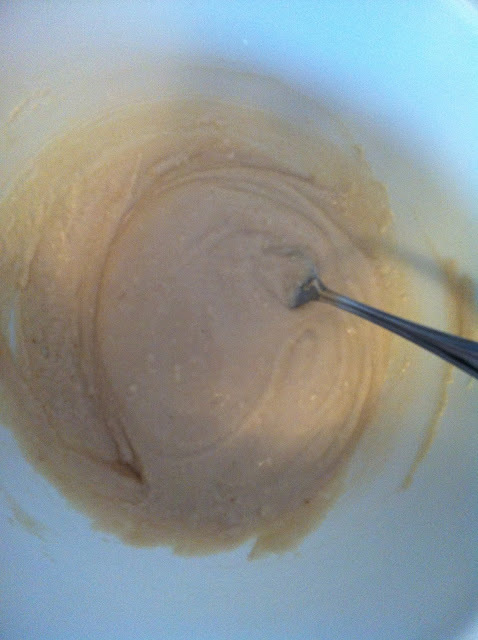 2) In a large bowl, combine flour, 1/4C sugar (half of each), and milk pouring evenly over the butter. 3) In a separate bowl combine strawberries, remaining sugar, and water; spoon evenly over the flour/milk layer. DO NOT STIR. 4) Bake for 45-55 minutes, or until golden. Serve warm or cold. *side note* I ended up with more liquid than I would have liked once it was done baking. I simply drained it off and simmered in on the stove top to make a simple syrup to go with the dessert, it turned out perfectly! 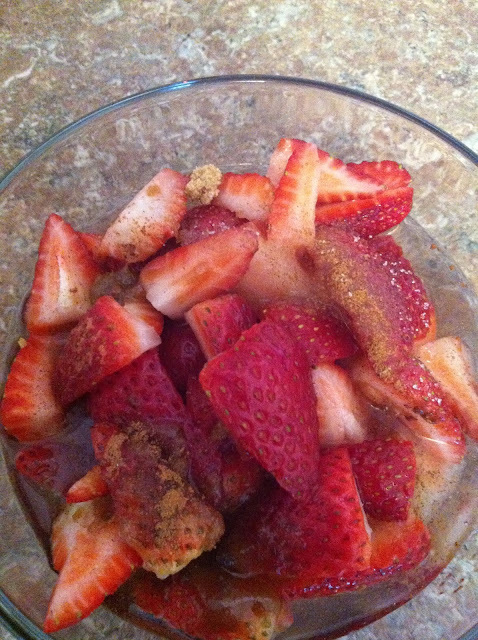 I think the next time I make this I will try a different berry and possibly use brown sugar only, but who knows what else I'll have dreamed up by then right? Either way remember to have fun, and if something has gone not according to plan think of a way to make it work for you instead of against you.